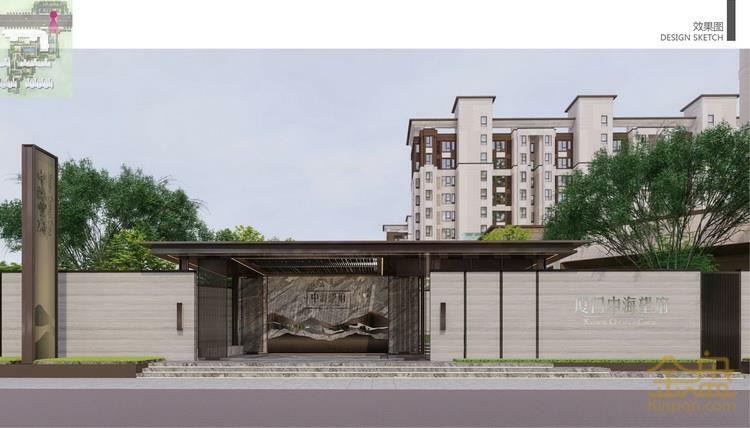 Developer: Xiamen Yijun Real Estate Co., Ltd. 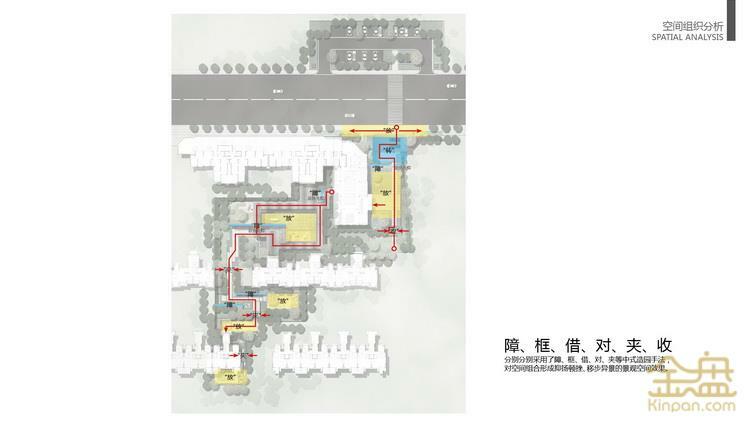 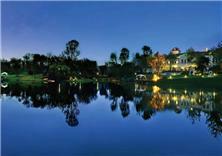 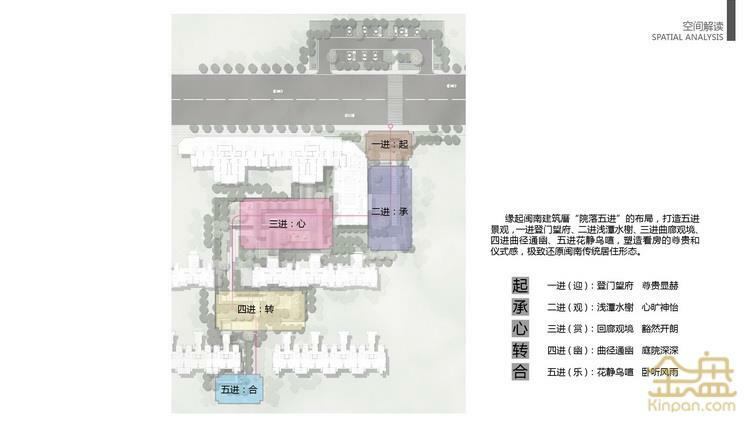 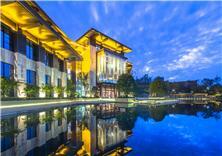 The project is located in Tong’an District, the cradle of Xiamen’s history. 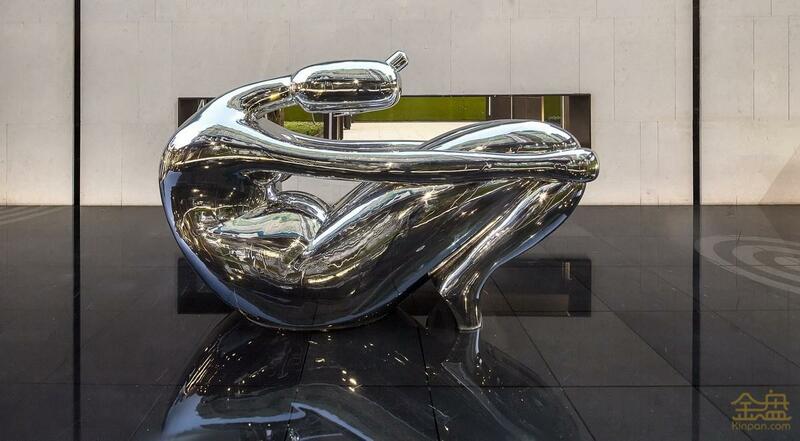 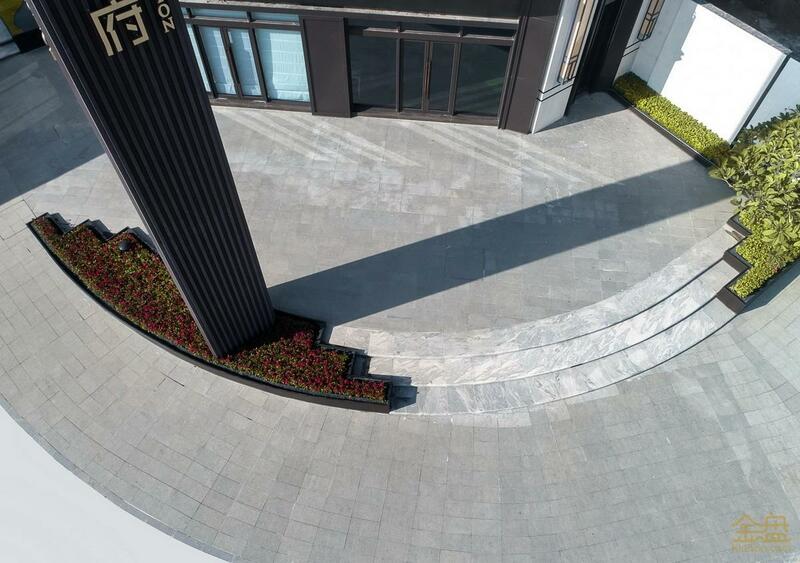 Over 1700 years of history imparts the project with rich cultural and historical profundity. 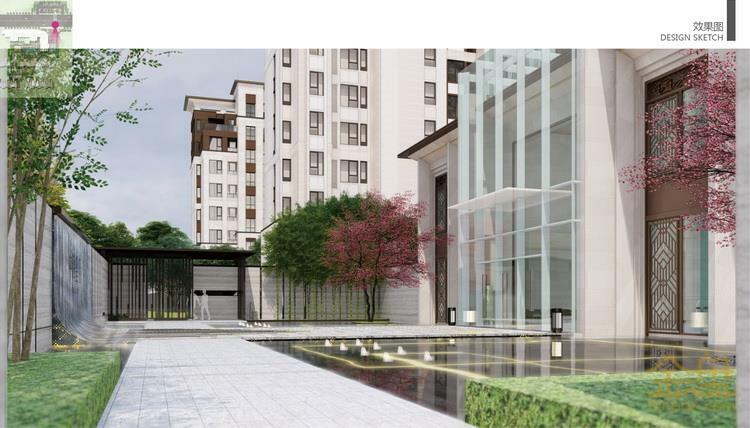 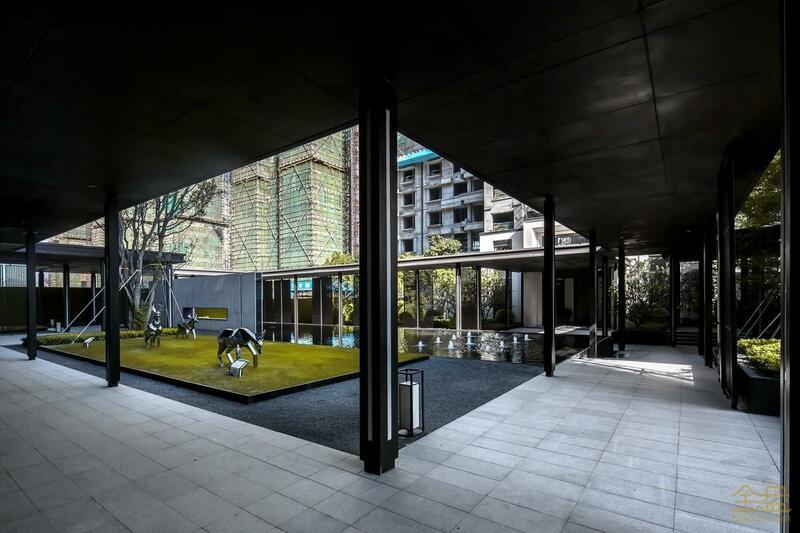 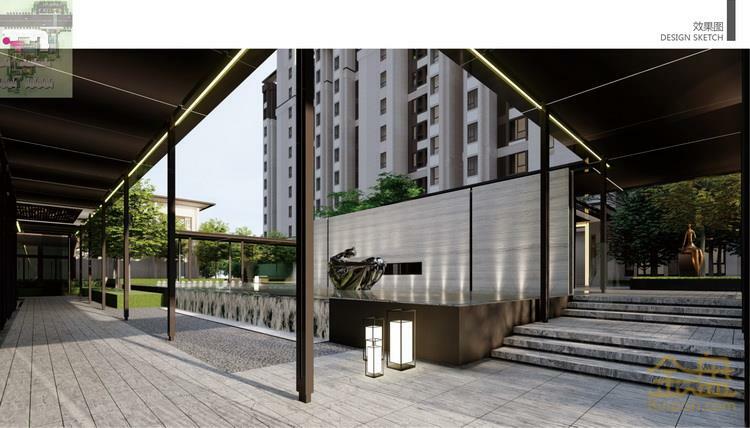 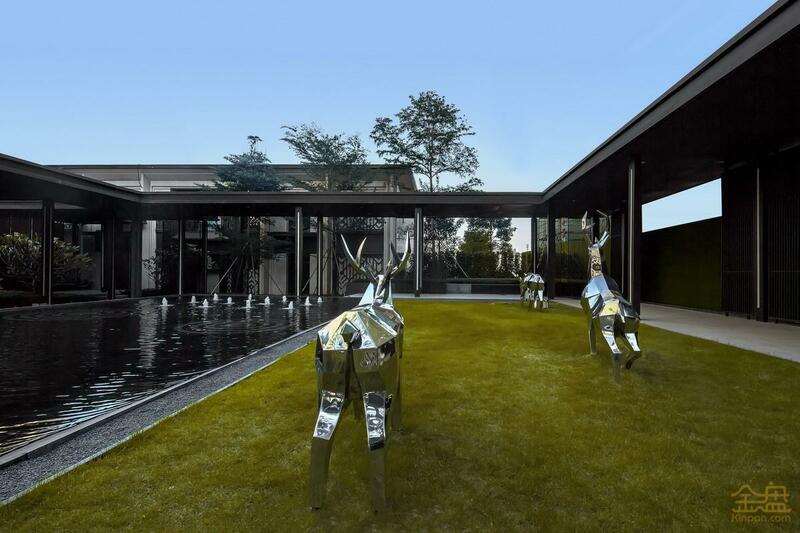 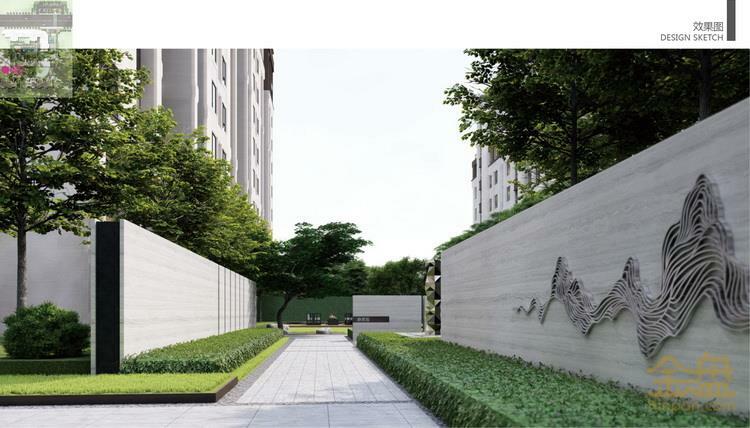 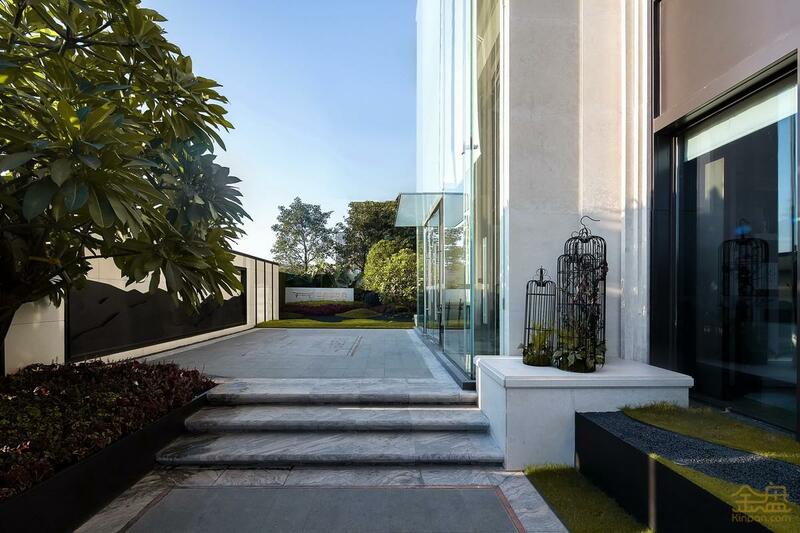 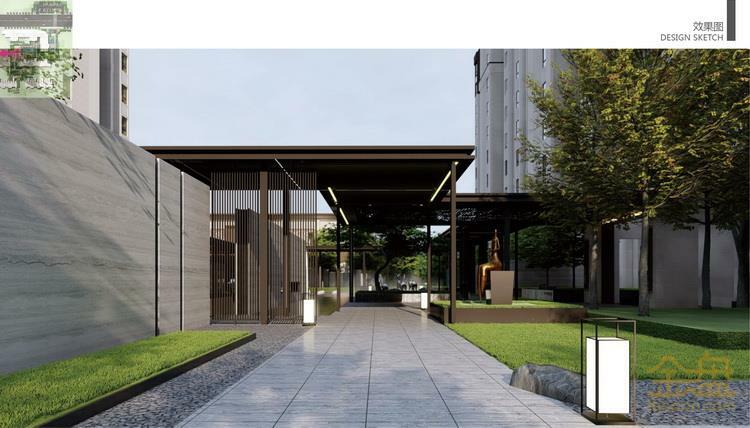 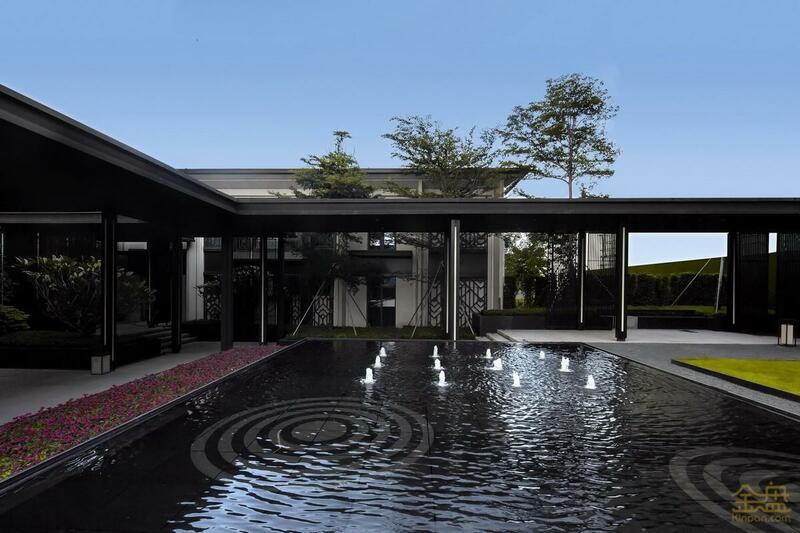 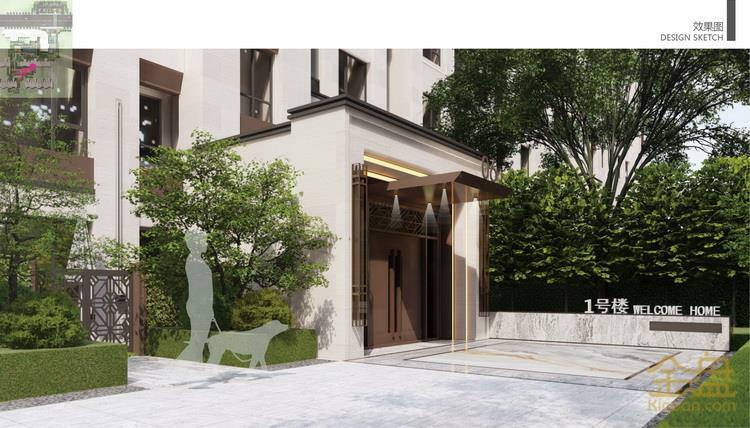 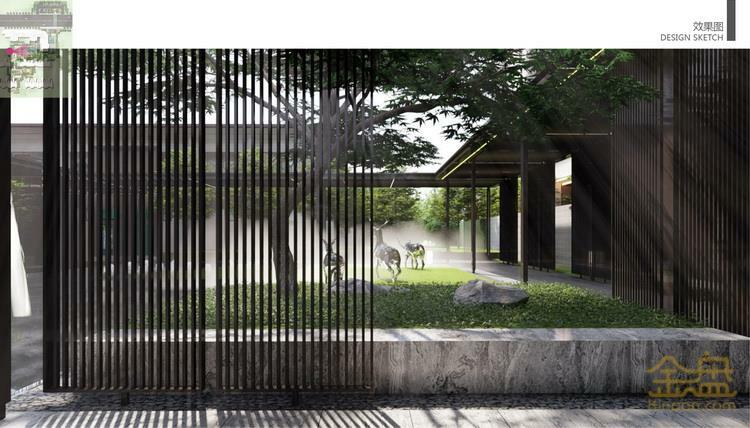 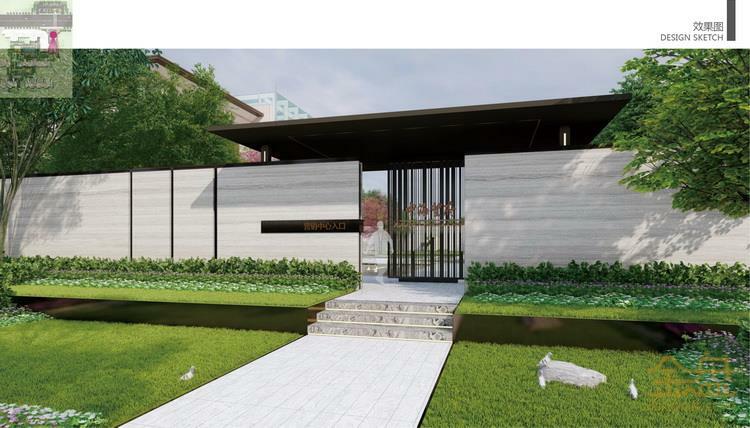 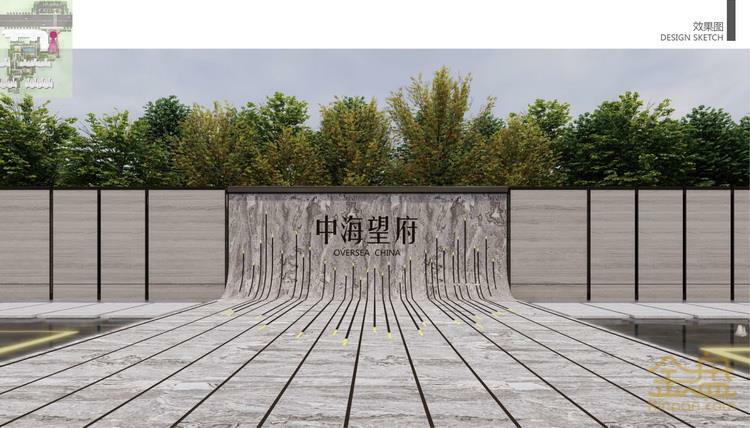 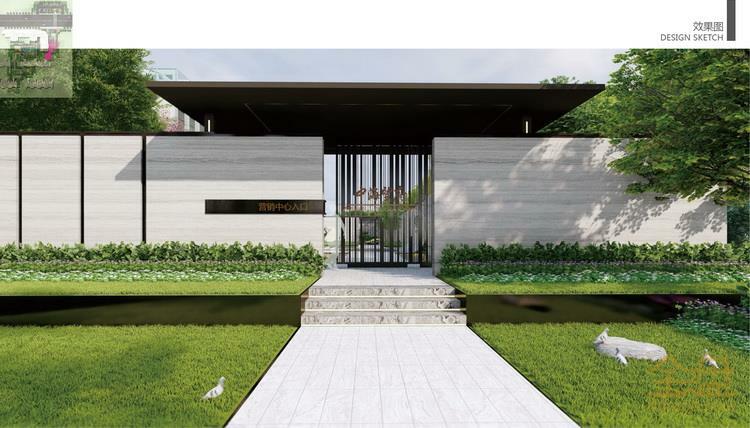 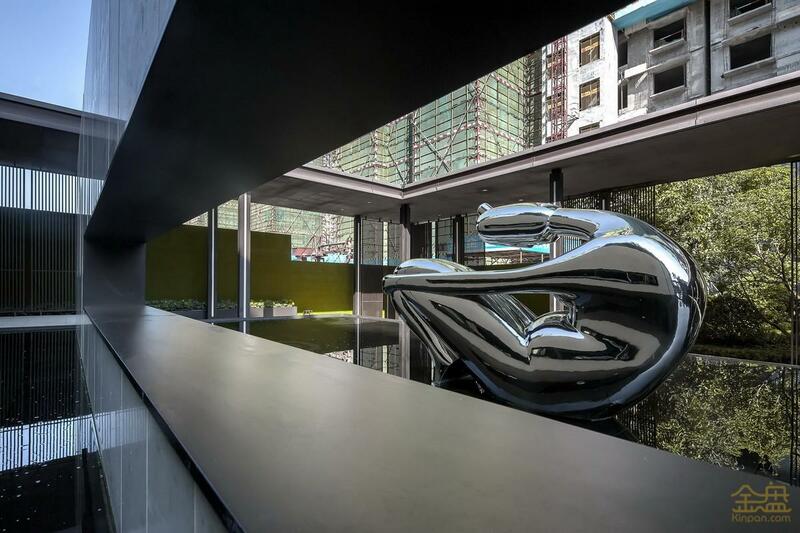 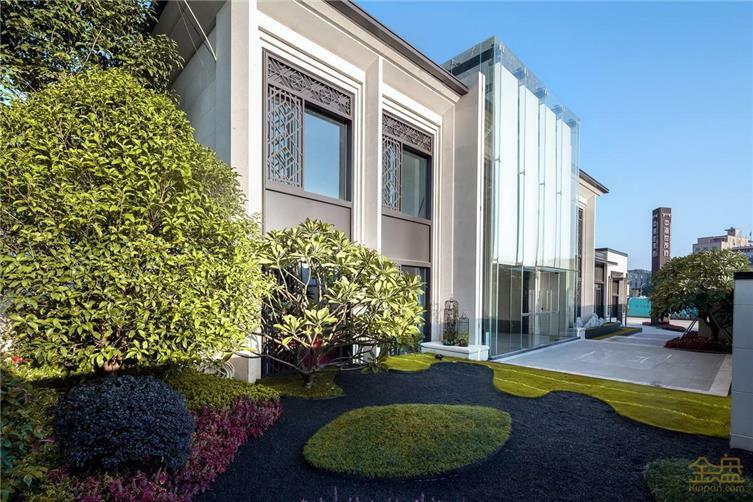 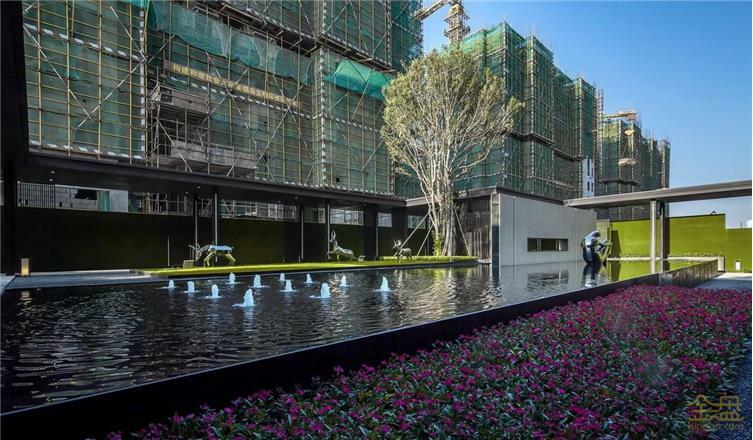 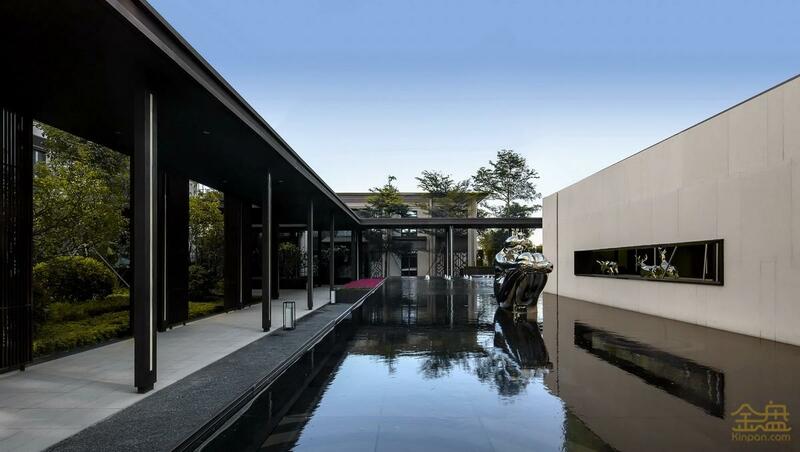 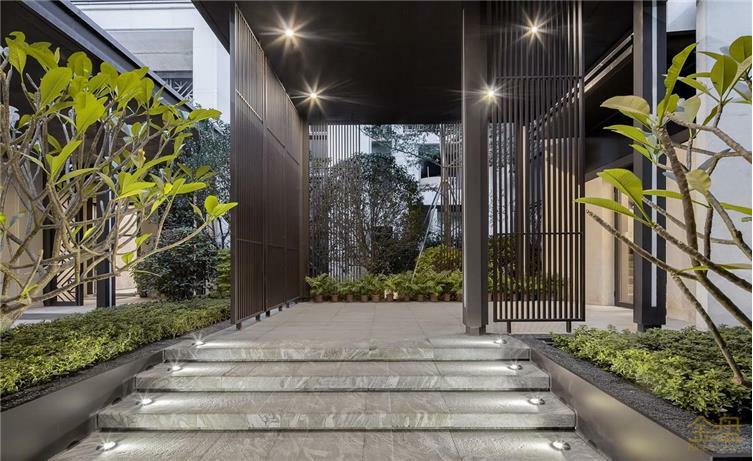 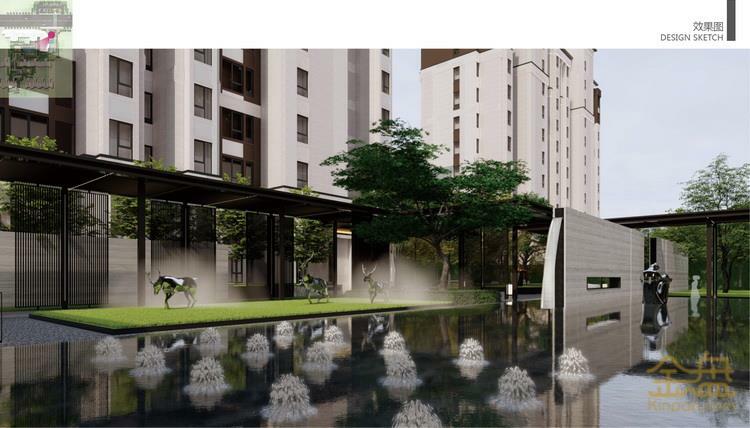 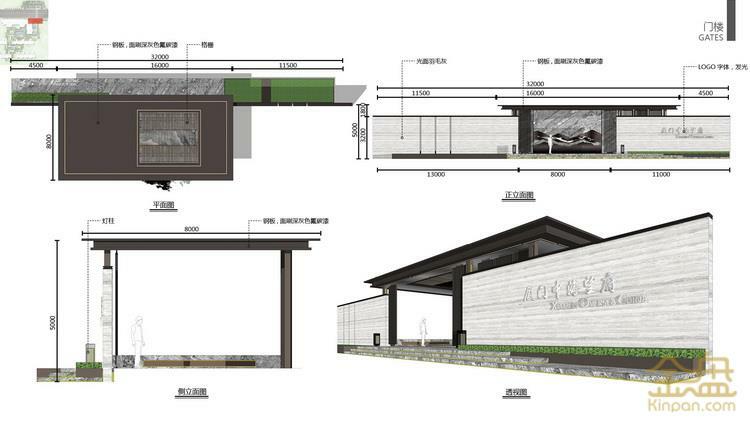 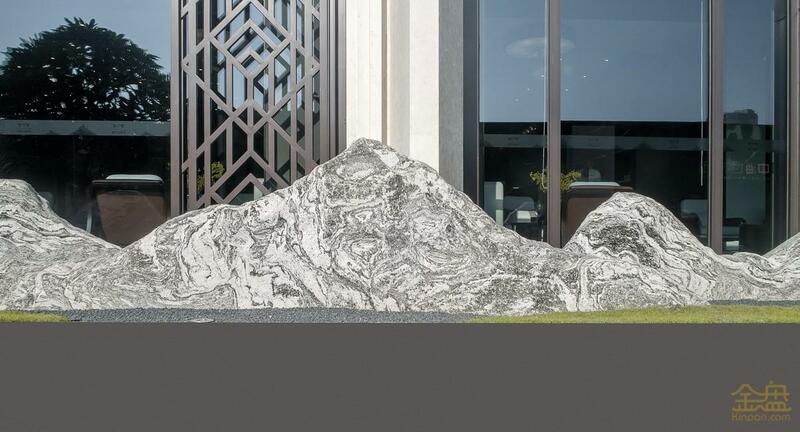 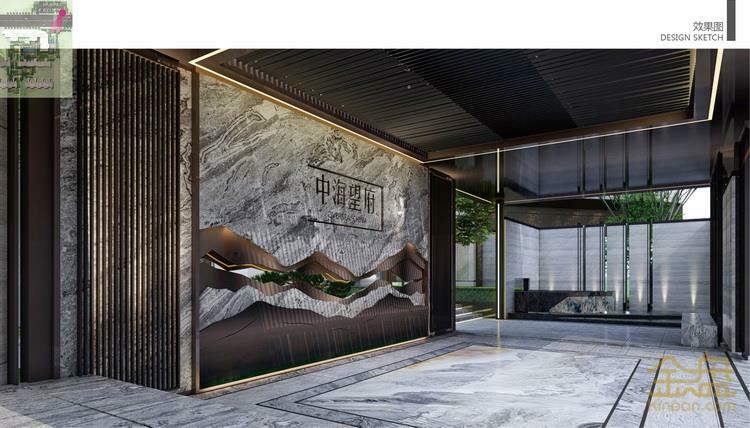 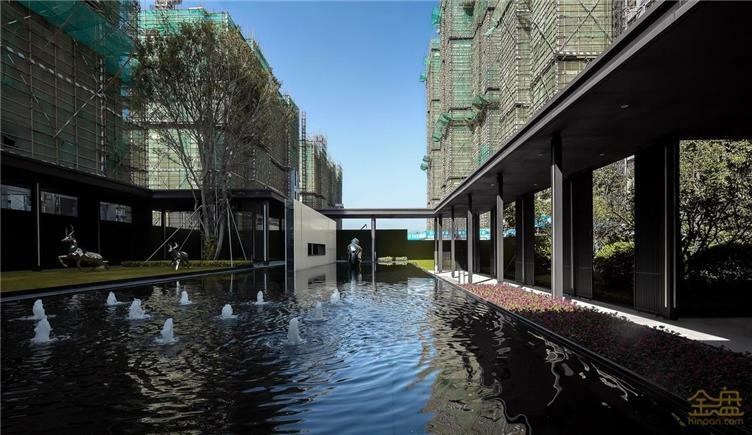 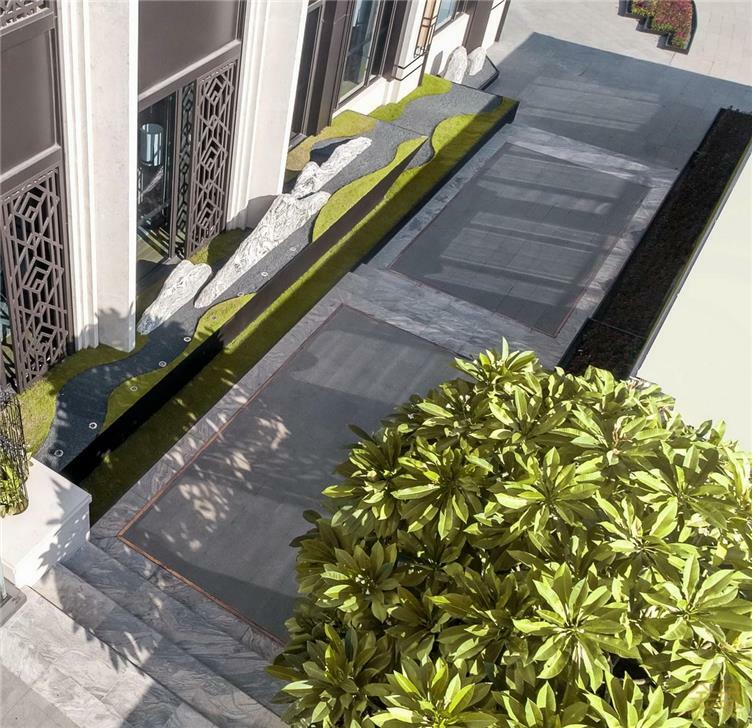 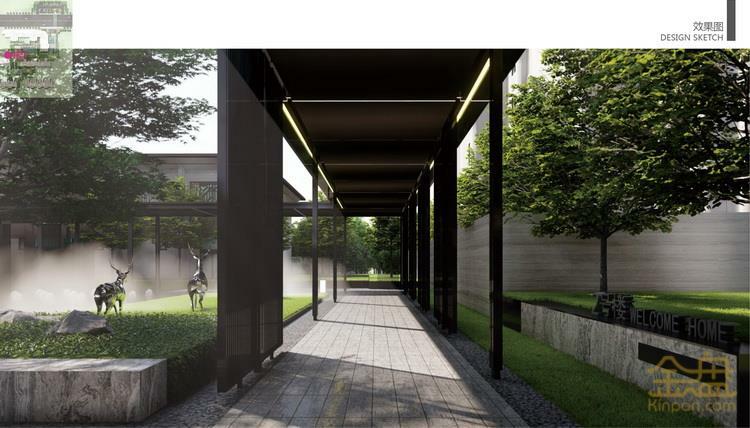 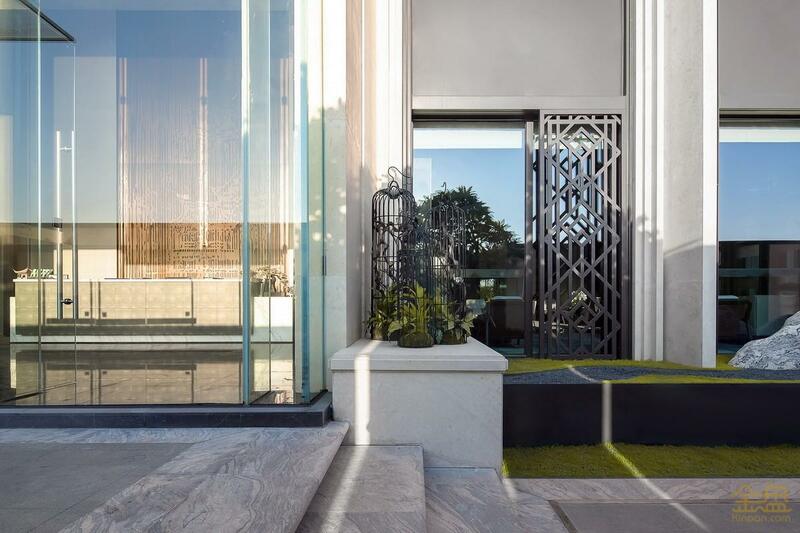 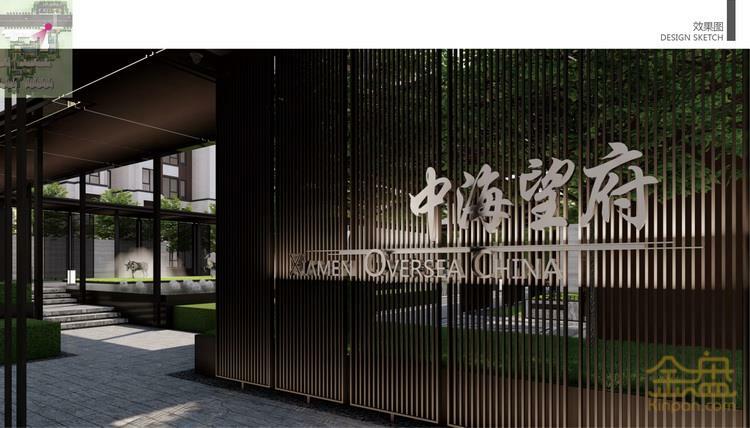 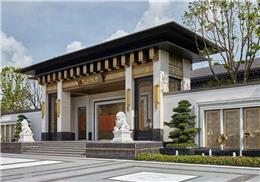 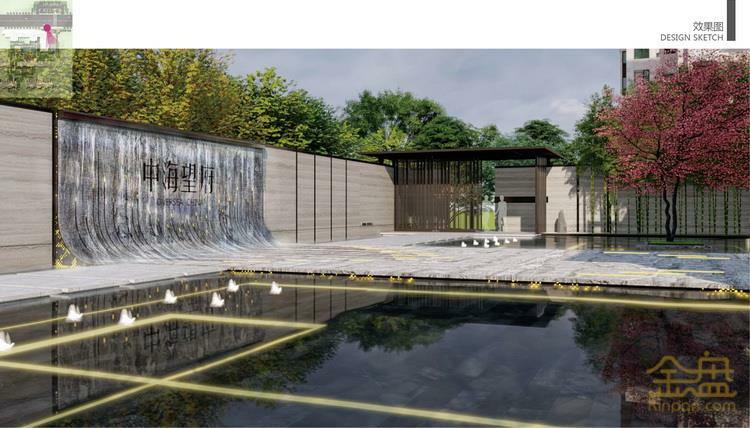 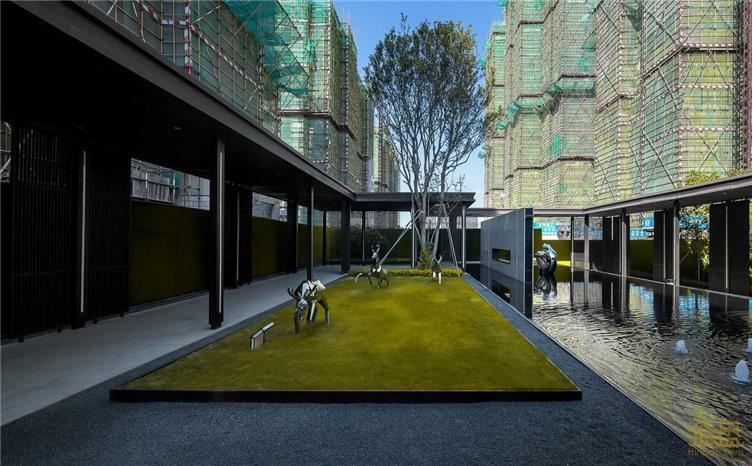 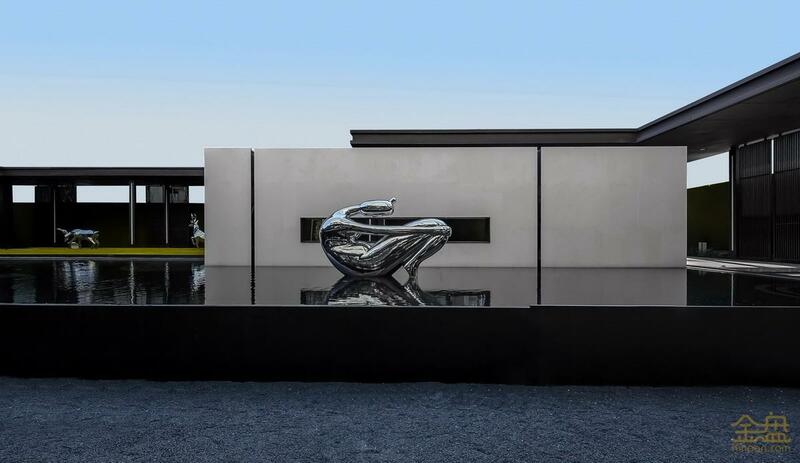 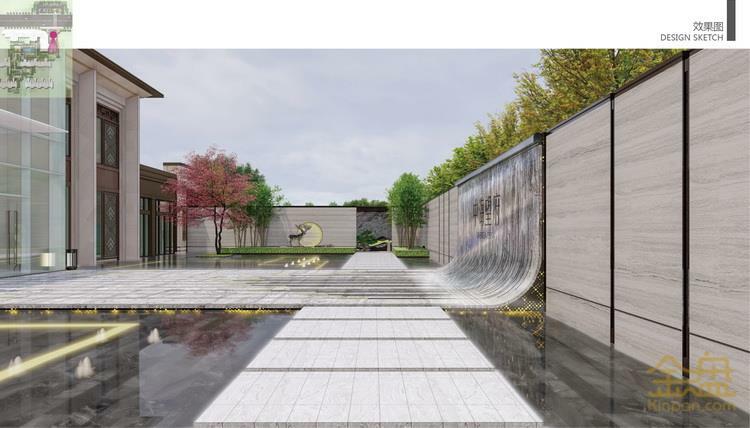 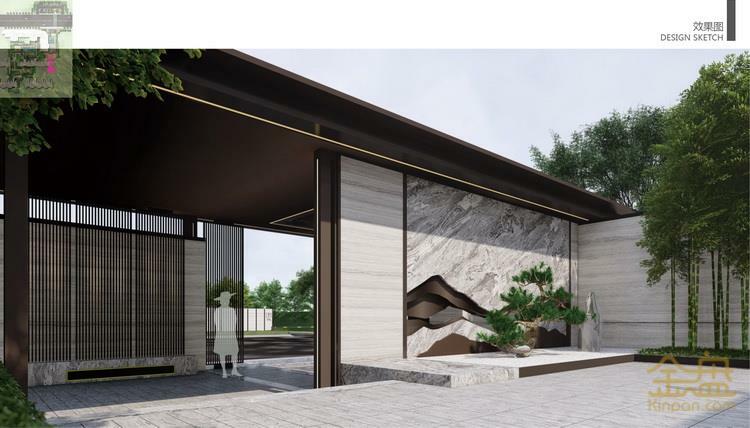 After thorough consideration on the architecture and surrounding context, SED Changsha team extracts the essence of modern style and oriental elegance, merges the artistic conception and function of new Chinese landscape with the low-profile residence. 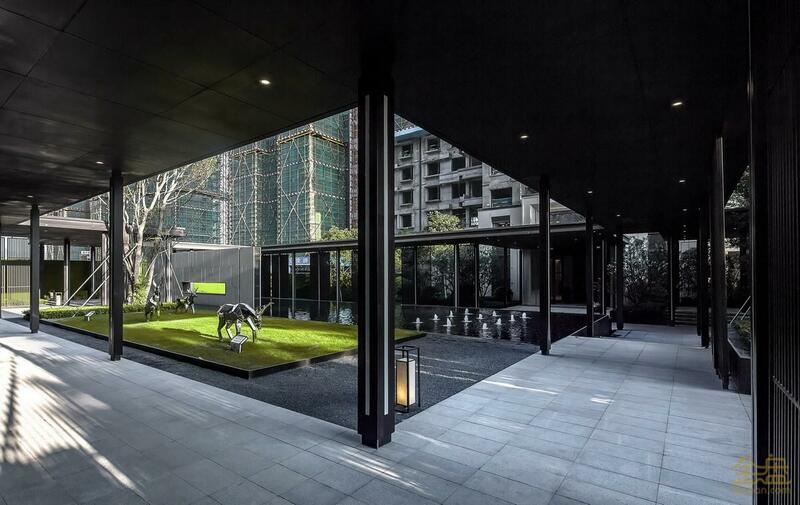 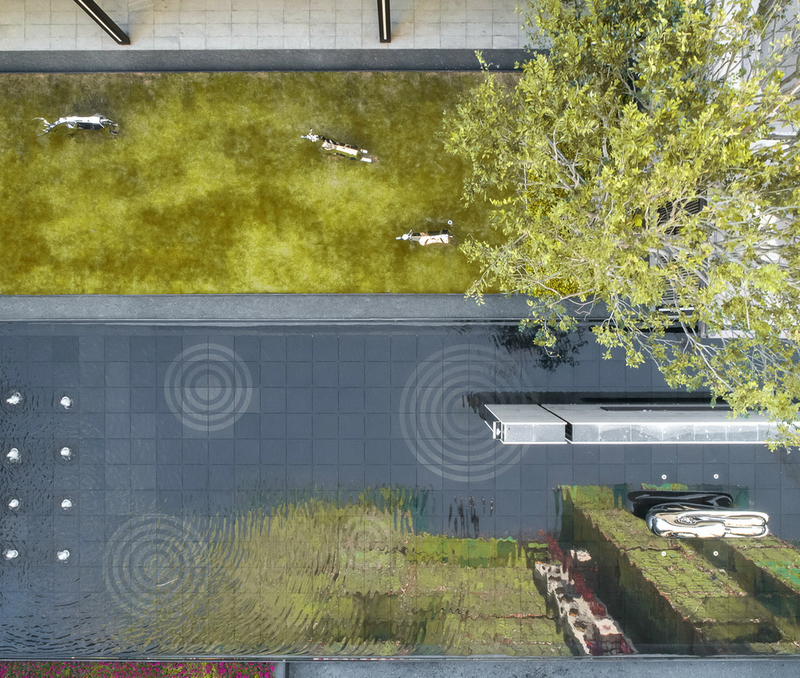 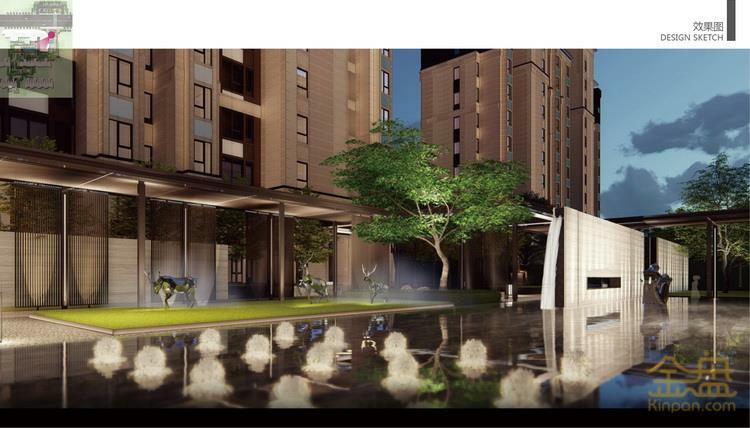 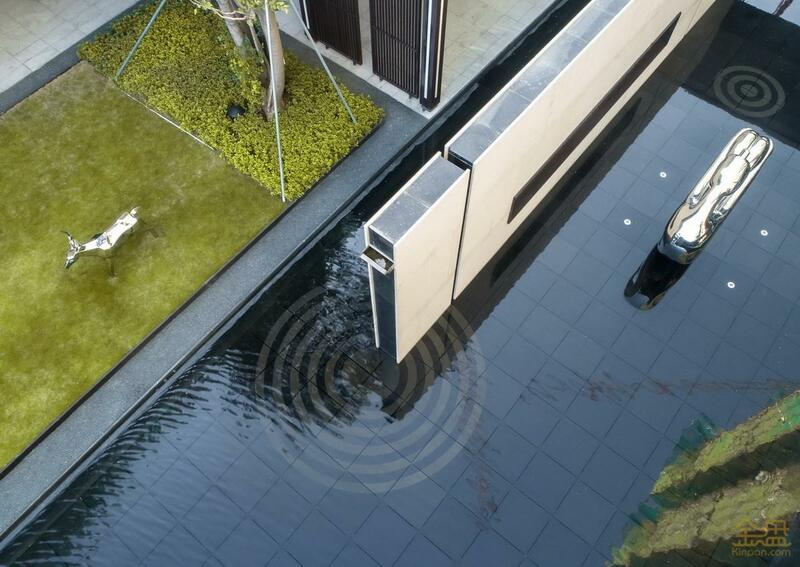 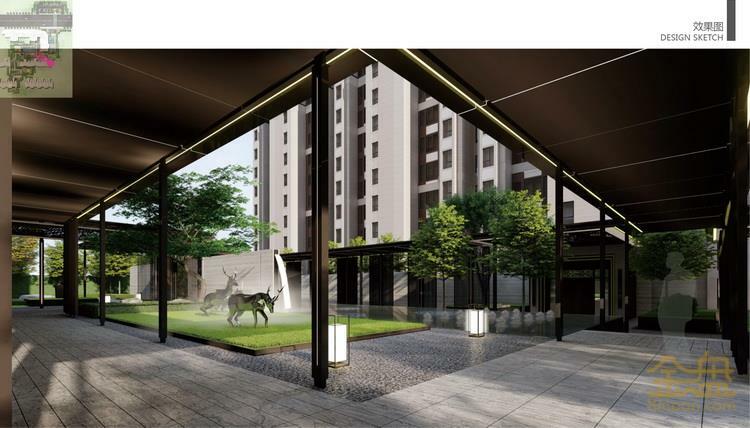 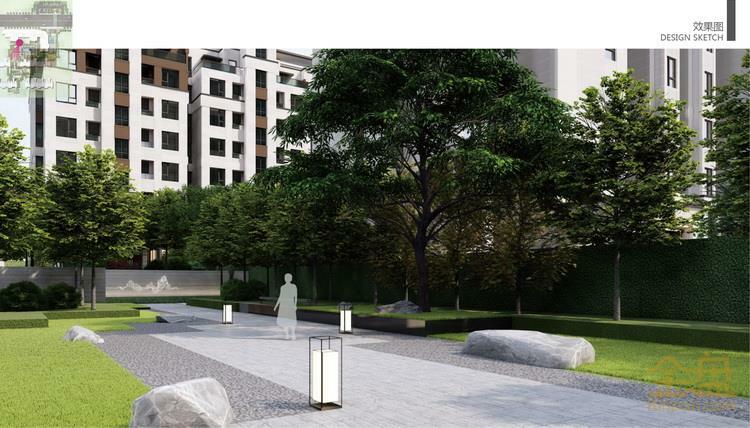 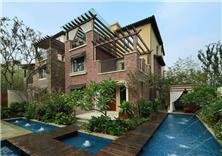 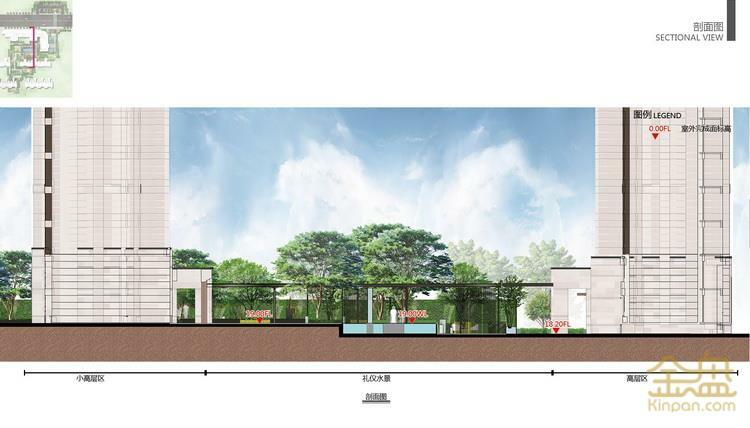 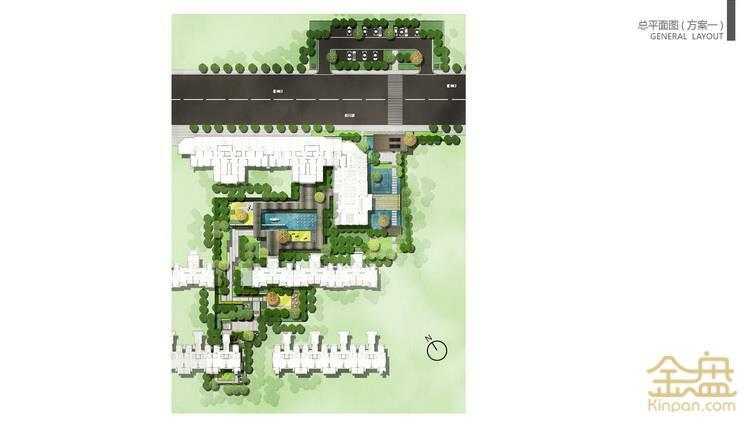 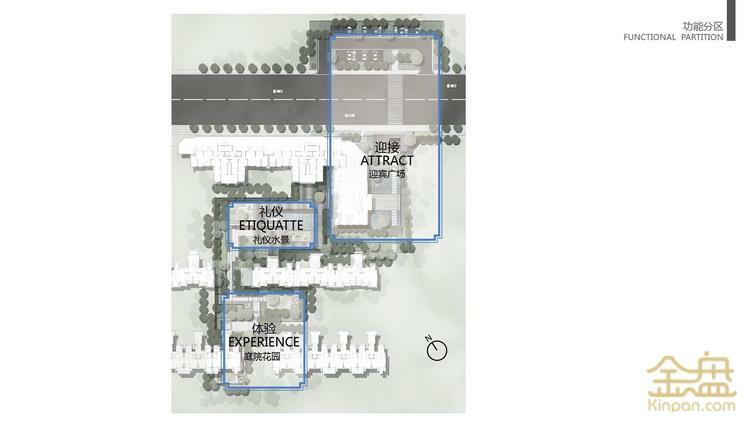 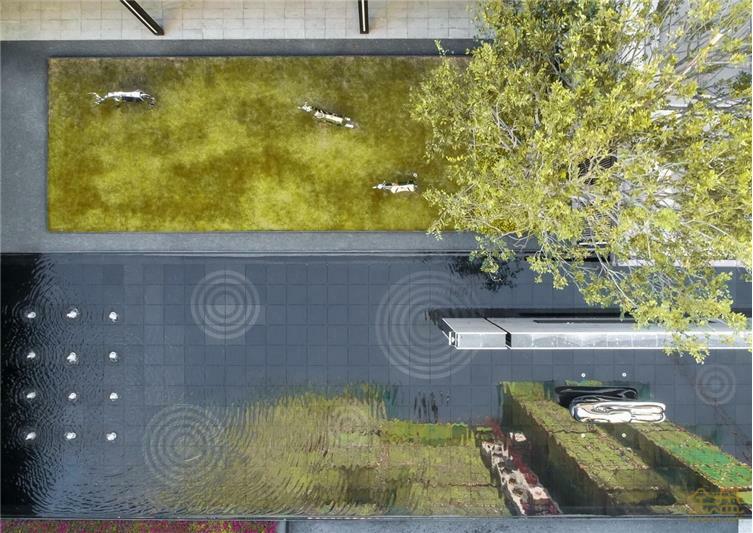 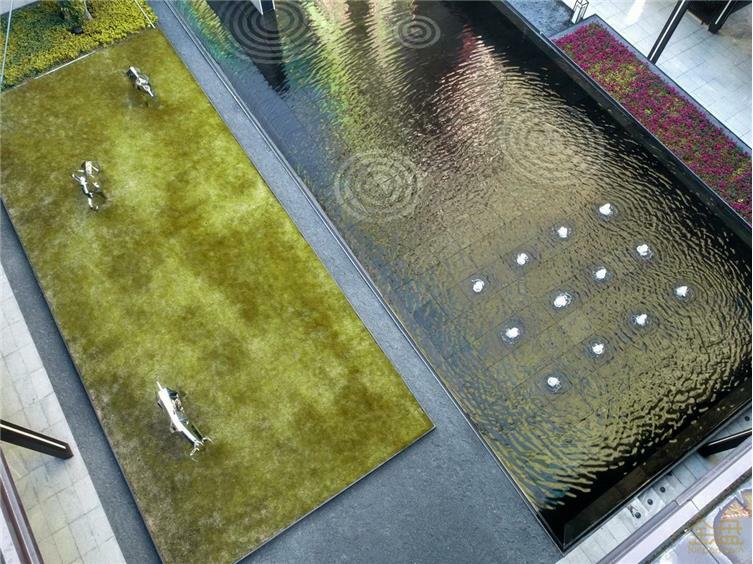 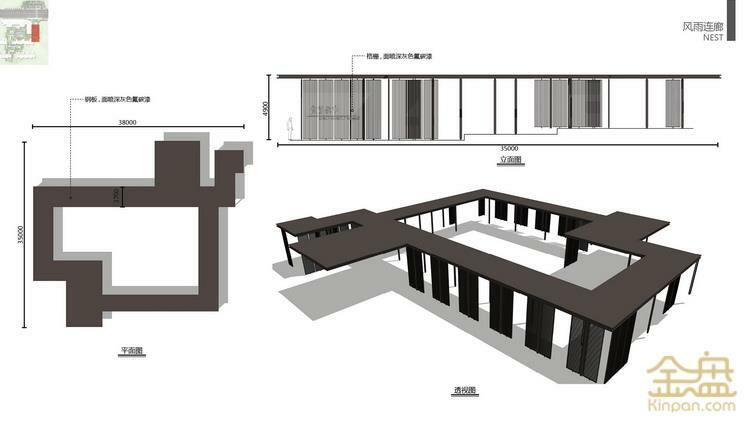 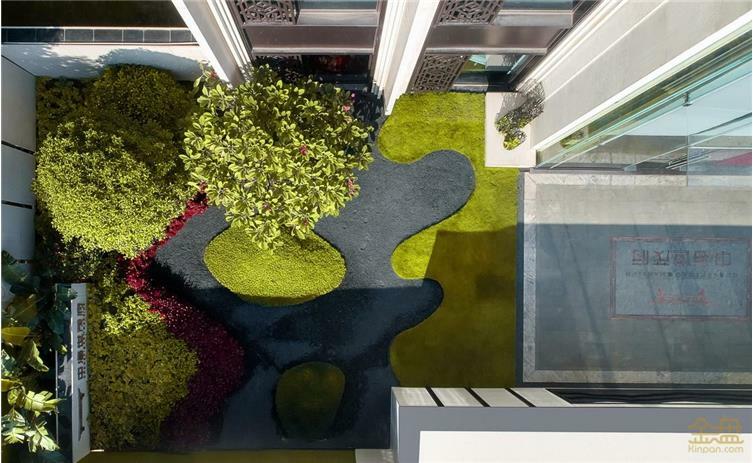 The courtyard has four layers, constructing an attractive and humanistic living environment.